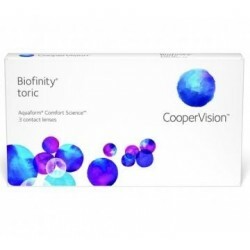 Toric Colored Contacts For Astigmatism | Toric Lenses For Astigmatism - . 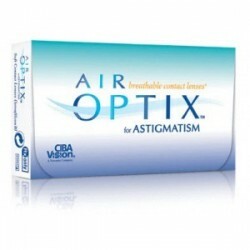 If you were scared to try contact lenses because of astigmatism, then Toric lenses are a perfect choice for you. 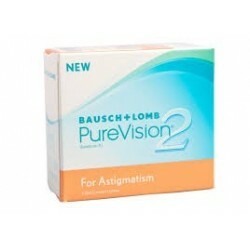 In astigmatism, there is an irregularity in the curvature of cornea/lens of the eye. And, Toric lenses are designed to take care of that. 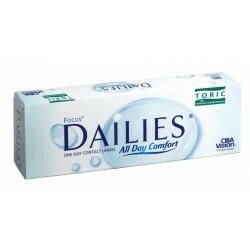 You can get Toric lenses in the option of daily, two weekly and monthly contact lenses. 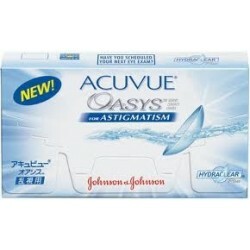 So if you have been on the lookout for contact lenses for astigmatism without prescription, then you have landed just at the right place! Check out our range of toric lenses and order the one that suits your requirements. 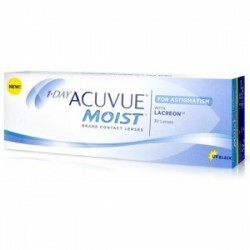 Toric ,Astigmatism Contact Lenses There are 7 products.